Heartfelt Home Healthcare Services, Inc. believes that quality begins at home or in a home-like setting. Confronting loved ones can be difficult during the decision-making process, but Heartfelt helps you through the process, by finding the best, most comprehensive program and personal care for your loved ones. Heartfelt has been providing specialized health care to clients in Erie, Crawford, Mercer, and Venango Counties since 2002. Our staff welcomes the opportunity to provide quality “One-On-One” care to you or a loved one in your home. 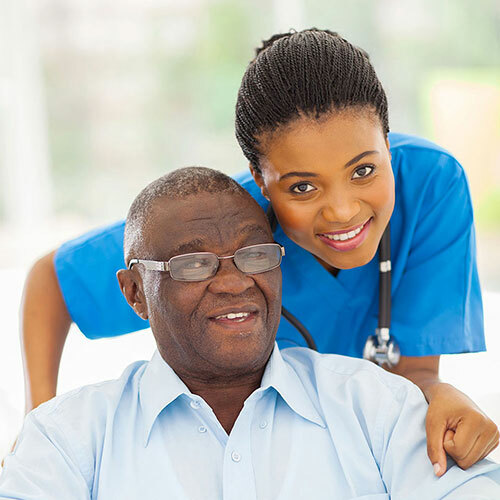 Either through our Skilled Care, Specialized Skilled Care, or Personal Care programs, many of our clients maintain independence with love, patience, and understanding through the support of Heartfelt Home Healthcare. Heartfelt offers skilled services such as physical therapy, occupational therapy, and other services that are typically referred by Hospitals and Nursing Homes. Some Medicare, HMO, and Private Health Insurances can cover the costs of home healthcare. 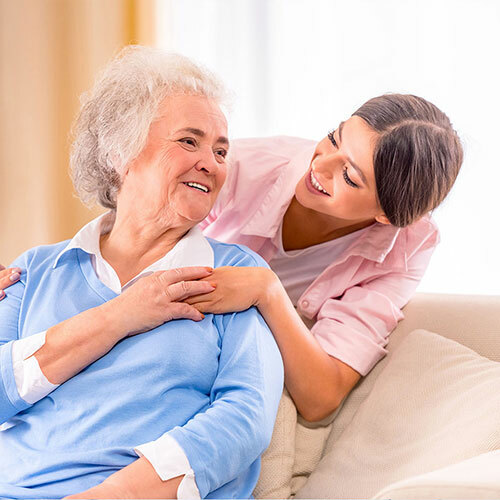 We work with all physicians’ offices, hospitals, and nursing homes in order to make sure your loved ones have a smooth transition with Heartfelt Home Healthcare. Heartfelt offers the best in specialized skilled services. Our management team takes a hands-on approach when working with individuals who have specific needs. The quality of life was tremendously improved under Heartfelt Home Healthcare for numerous patients. We are dedicated to working with Erie County Care Management, GECAC, Active Aging, and other associations and community organizations to ensure your time with Heartfelt is exceptional. Heartfelt understands the risk your loved ones take with potentially furthering their illness by going to a hospital, or long-term care facility, to receive personal healthcare. We understand that with these institutions, the cost for healthcare is often much higher than if they were to receive personal, at-home healthcare. Our experienced, compassionate caregivers will treat you and your loved ones with dignity and respect. Each caregiver is trained to provide assistance with daily routines, medical assistance, and when needed, 24/7 care.